I took a few days off from writing this week so that I could plan my daughter's fourth birthday, which was celebrated yesterday with a Backyard S'mores Party. I'm going to share some of those details with you later, but today, I have a special guest on the blog. 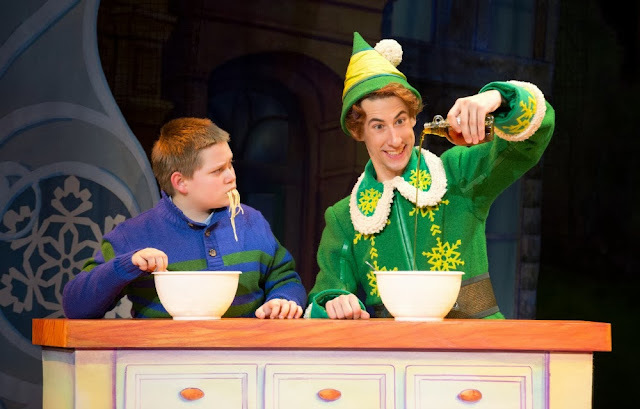 Buddy, one of Santa's elves is about to star in a musical this week in Raleigh. 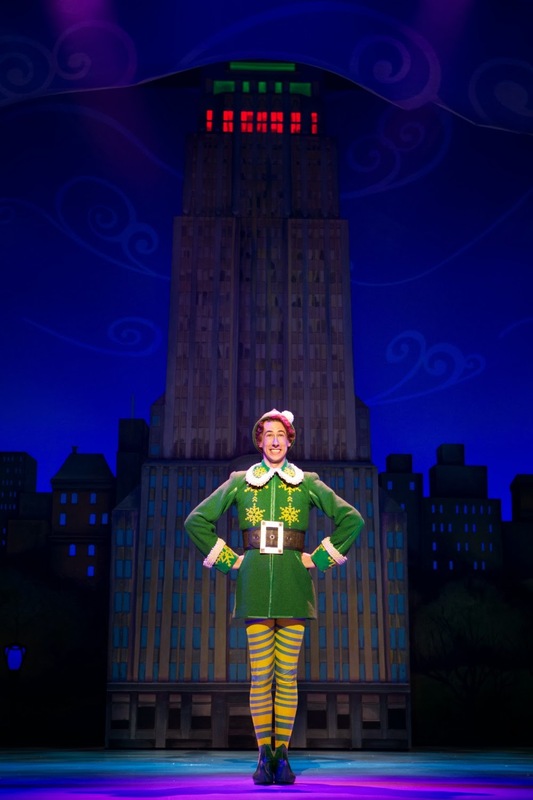 ELF the Musical opens November 12 at the Progress Energy Center. As a famous "singing" elf, Buddy gets a lot of questions so he decided to come on the HinesSight Blog to answer a few common questions about being an Elf. Hi, everyone! My name is Buddy the Elf. Thanks for letting me talk to you! I am so excited that we are getting closer to my favorite time of year. Aren’t you too? Christmas is so much fun, and it makes me even happier if you like it as much as I do! I get a lot of questions sent to me all the time, so I thought I would share my answers to them with you here, OK? Here goes! What is it like living in the North Pole? It's cloudy and cold with a chance of good cheer! Do you like working in Santa’s workshop? What is your favorite thing to do? Working in Santa’s workshop is an honor for any elf. Although making cookies or shoes is right up there. Is there really a naughty or nice list? How does Santa decide who is on each list? GASP! We don’t talk about the naughty list! What are the steps to decorating the perfect Christmas tree? What snacks should I leave out for Santa? What snacks should I leave for the reindeer? Cookies and carrots are customary, but all donations are accepted. How does Santa get to all of the houses in the world in one night? Egg nog and a prayer. How will Santa find me if we are not home for Christmas? "It's beginning to look a lot like Chri-“ Eek! Gotta go!! Oh, and if you want to see me in person, get tickets for a performance of Elf The Musical at the Raleigh Memorial Auditorium Nov. 12-17. I sing, dance and have lots of fun, and I know you will too! I’ll be so happy if you can make it! Bye! 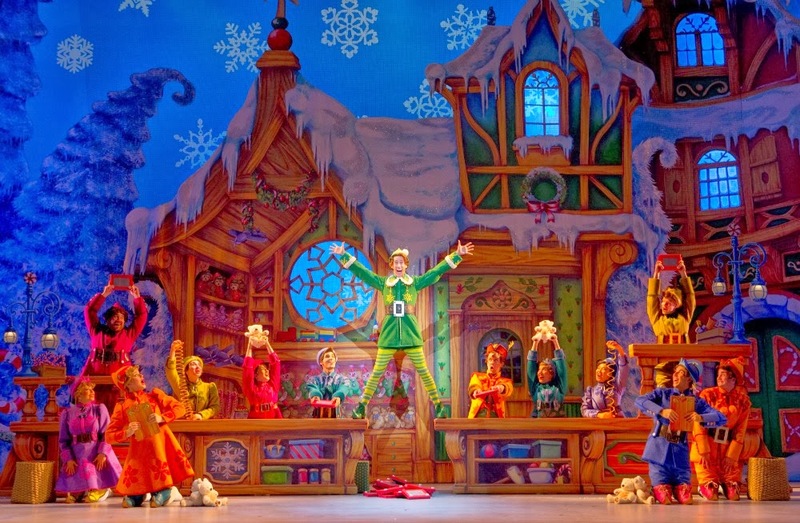 To purchase single tickets to ELF the Musical, call Ticketmaster at 800-745-3000 or visit ProgressEnergyCenter.com or NCTheatre.com. Season tickets to North Carolina Theatre/Broadway Series South’s 2013/14 Broadway season are on sale now, for more information please visit www.nctheatre.com. Additional information about ELF is available at www.ElfTheMusicalOnTour.com.